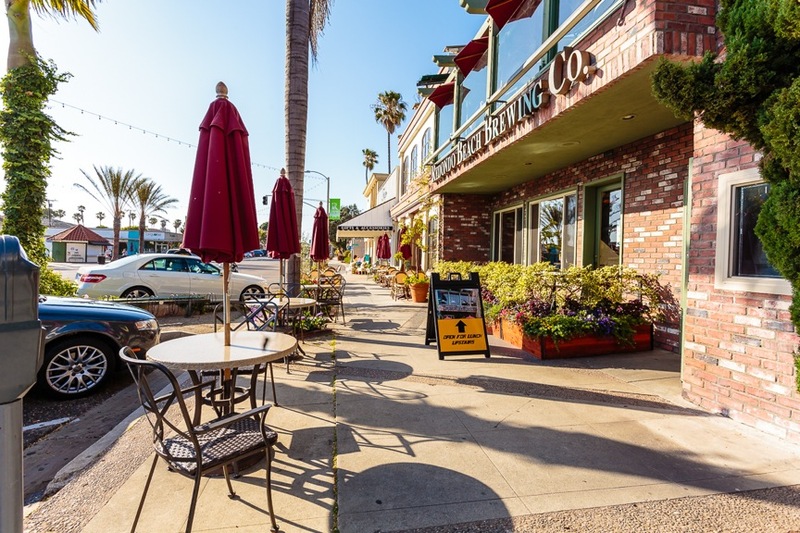 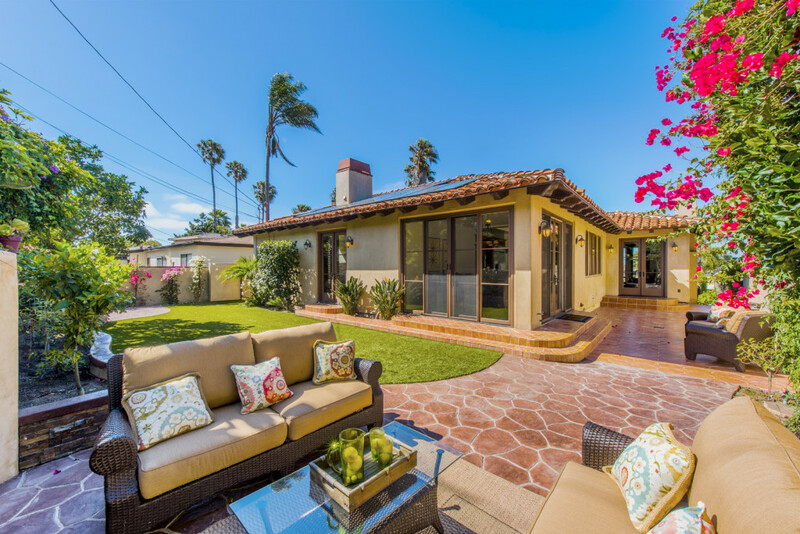 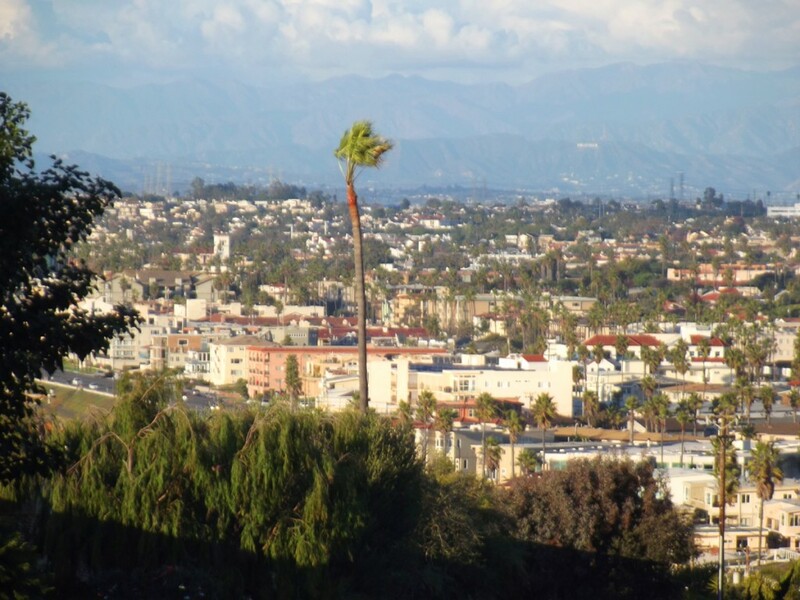 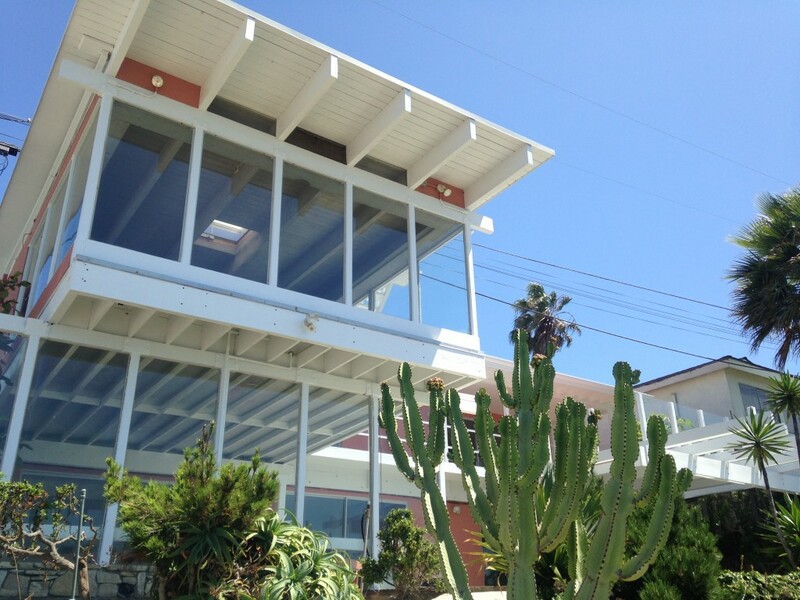 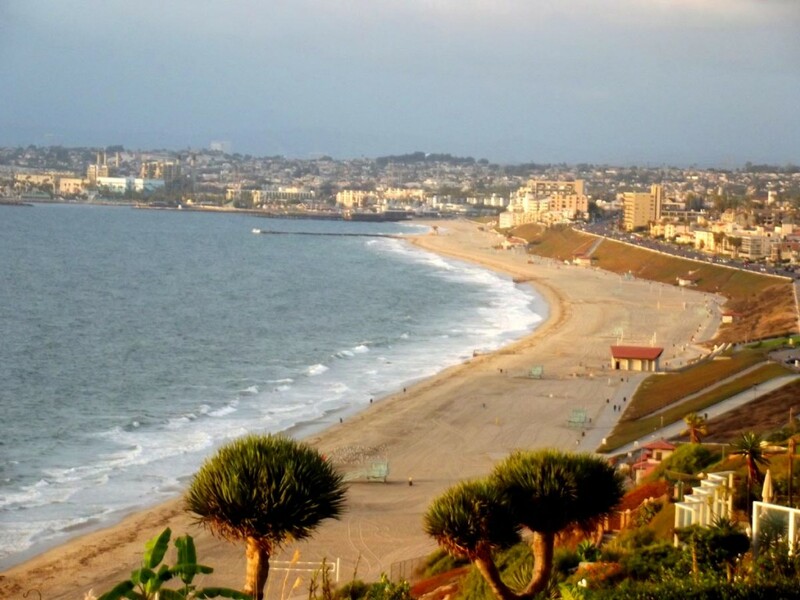 One our personal favorites, the Hollywood Riviera has it all….from the charming Riviera Village shopping area to the great schools, to huge ocean views. 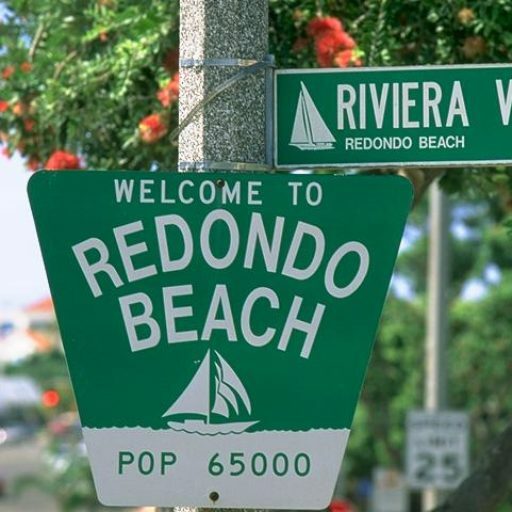 Take a look below at what makes the Hollywood Riviera so special. 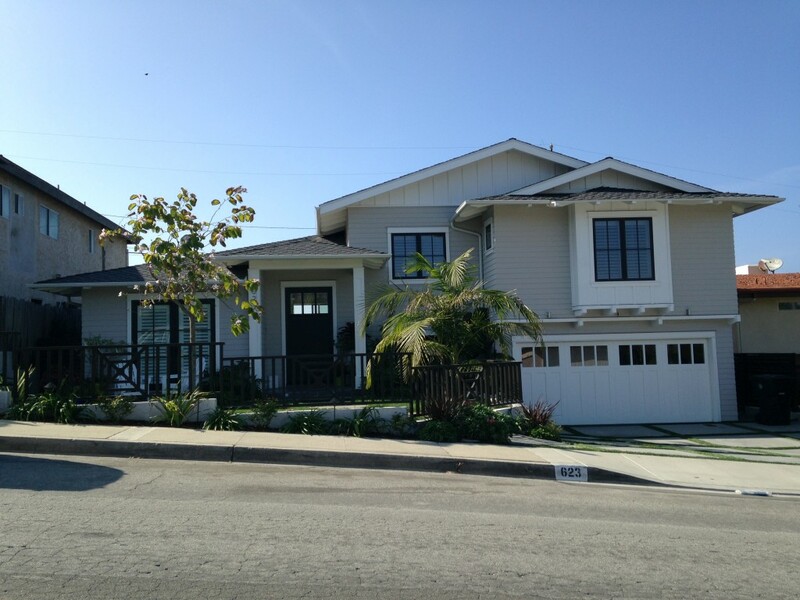 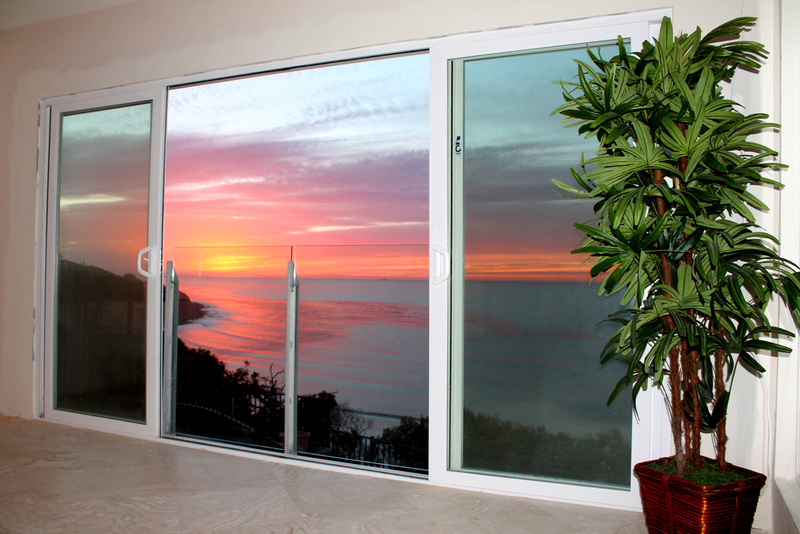 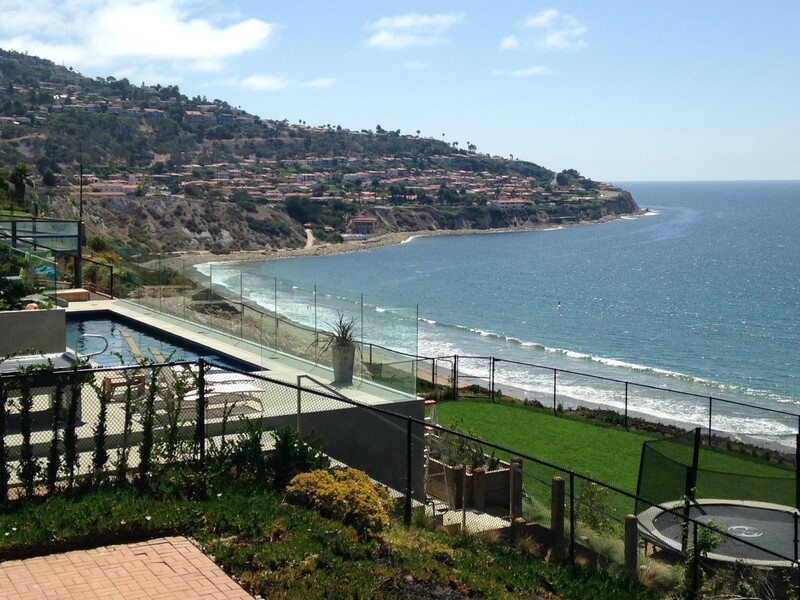 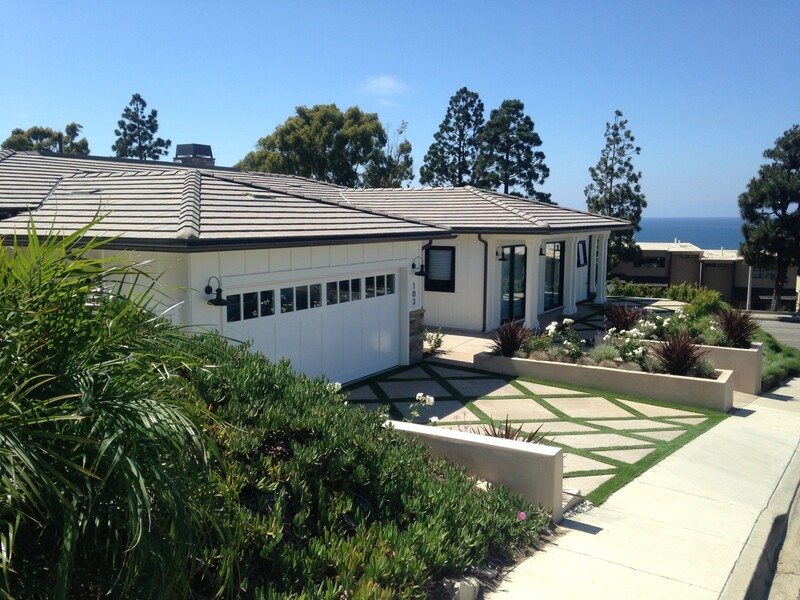 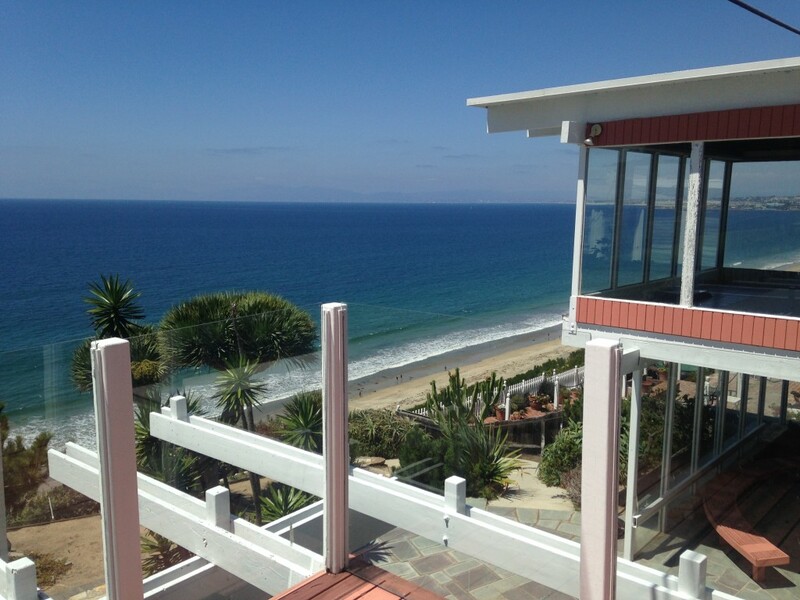 Visit our Hollywood Riviera real estate site to see community information and homes for sale. 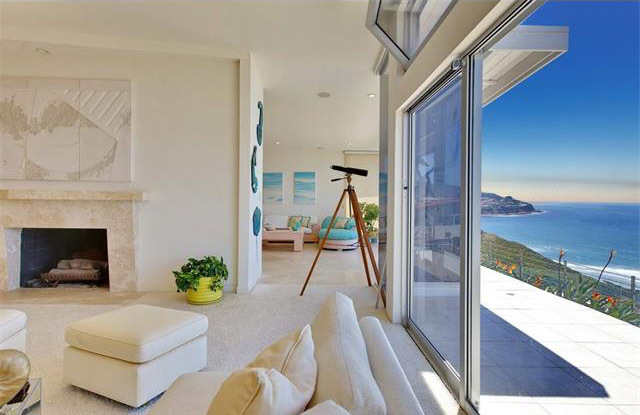 Want to know what homes are currently for sale? 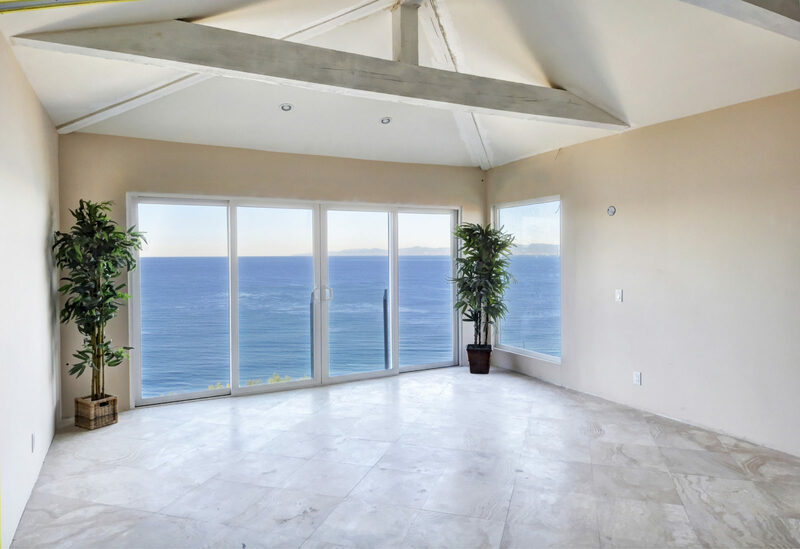 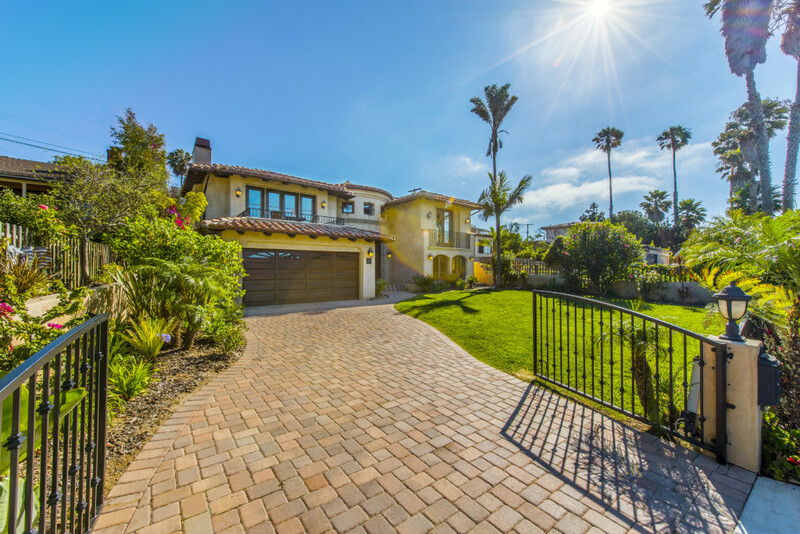 Take a look at the current Hollywood Riviera homes for sale page or contact us and we will send you FREE listing updates daily for the homes that fit your search.